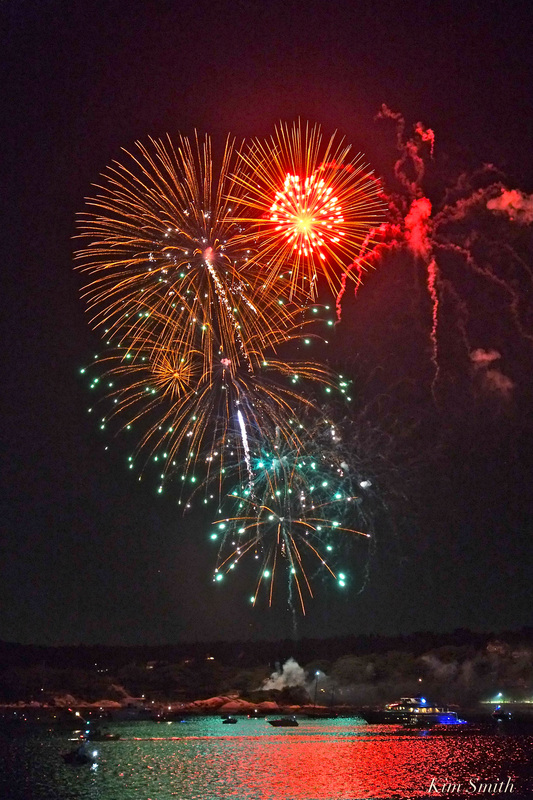 Saturday night’s Schooner Fest fireworks display from Stage Fort Park was beautiful. 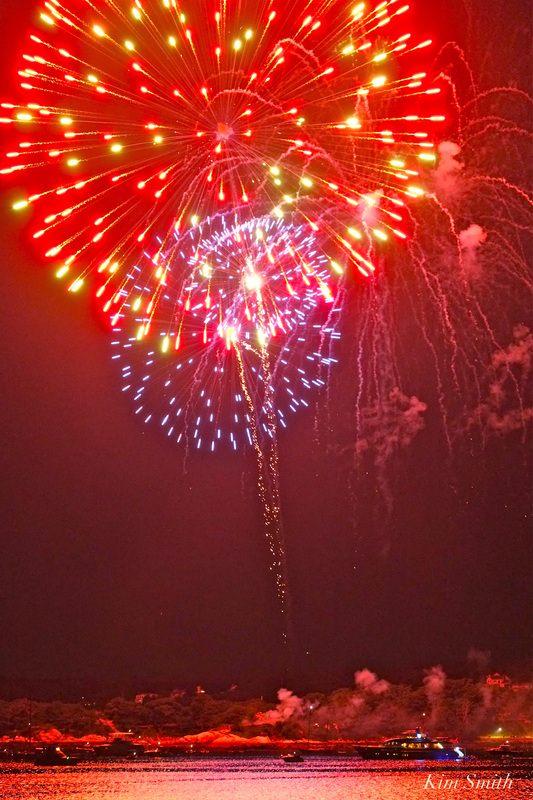 They’ll be time tomorrow to sort through the photos and in the meantime, here is preview. 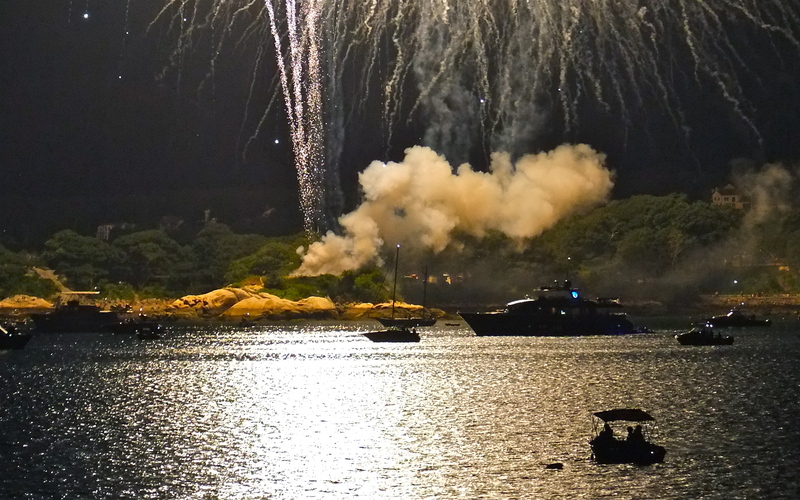 This entry was posted in Gloucester, Gloucester Harbor, Schooners, Schooners and Tall Ships and tagged Gloucester Fireworks, Labor Day fireworks, Schooner Festival fireworks on September 3, 2018 by Kim Smith.